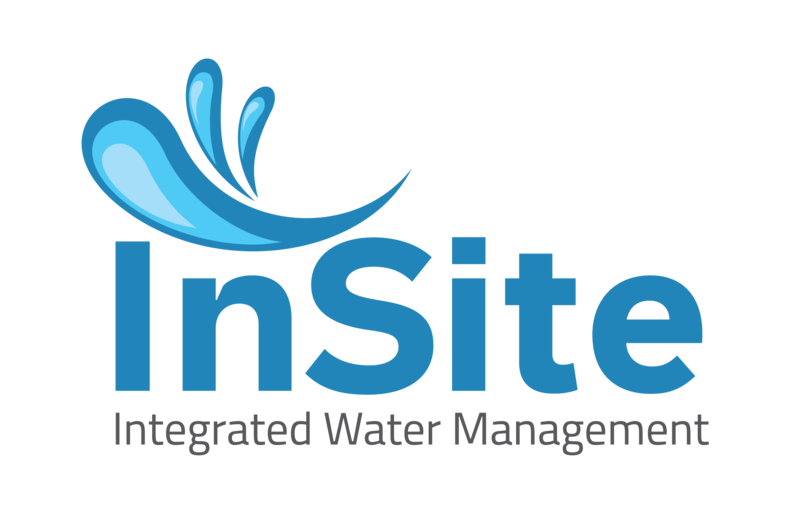 InSite water has been developed collaboratively and is supported by Council Licenses. Please feel free to download our brochure for Council License options. Council licenses help us to provide support to InSite water users and to further develop and customise the InSite tool. 10% of our profits are donated to WaterAid to kelp keep children around the world healthy and safe by providing clean water.